nROK series is targeted for the rolling stock market with special design scheme to meet the criteria of installation in the vehicle on the rolling stock. They pass numerous environmental tests and are compliant EN50155 standard. Rapid transit system, metropolitan rail, commuter rail, high speed rail, tram, and train will make the best use of nROK. 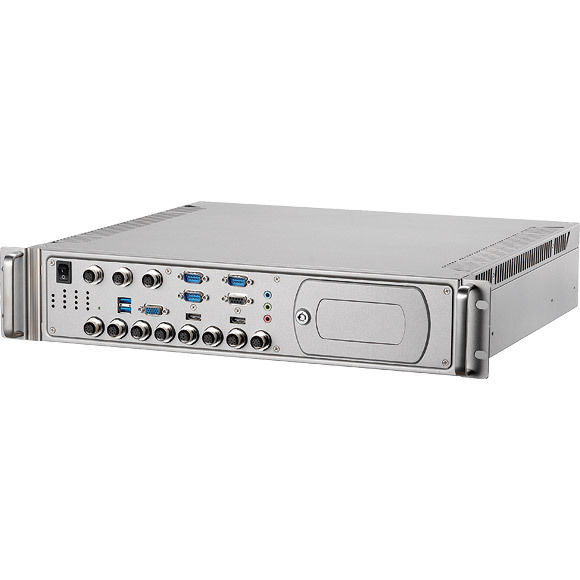 nROK 5500 series also offer the powerful computing platform with rack mount form factor to install in the cabinet. 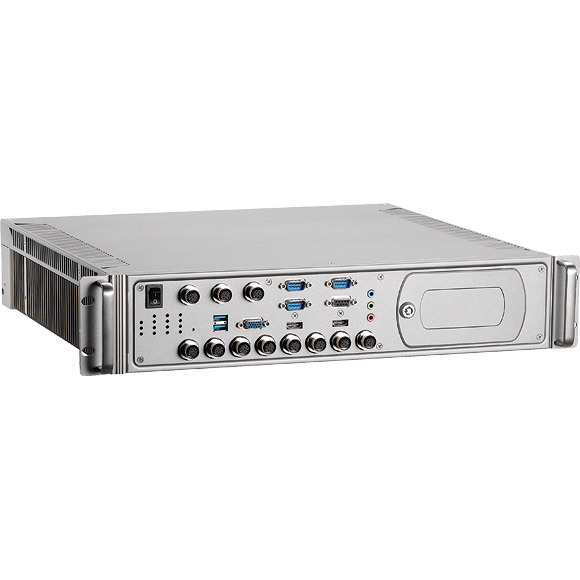 It is packed with the eight PoE LAN ports and multiple storage bays with SATA interface and RAID capability for large media program. 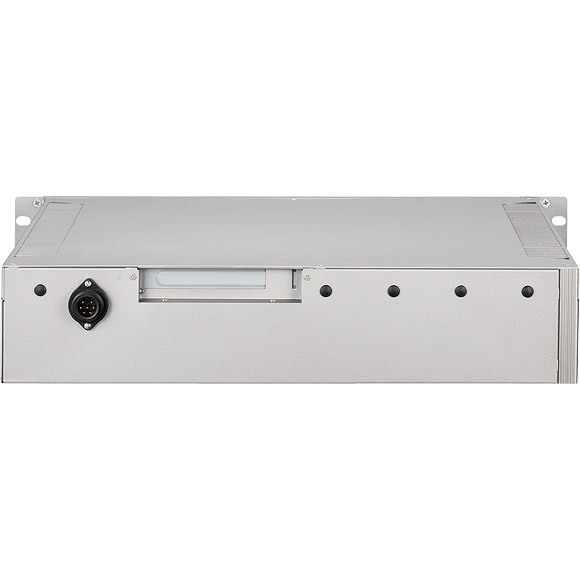 I/O connections are securely fixed with locks, averting system breakdown caused by loose ends. 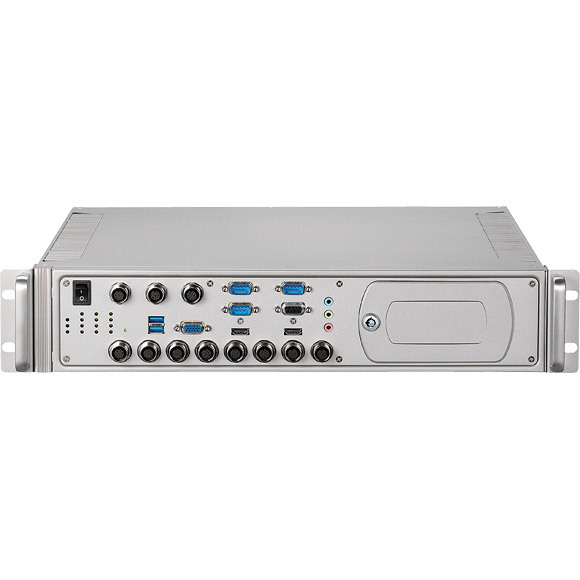 Wireless communication design is reserved to supports GPS function and WiFi and WWAN connection.